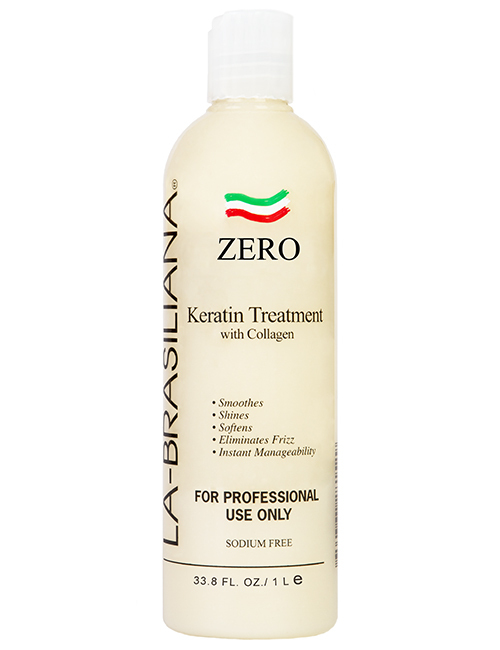 Instant Keratin treatment that last from shampoo to shampoo. Dieci. 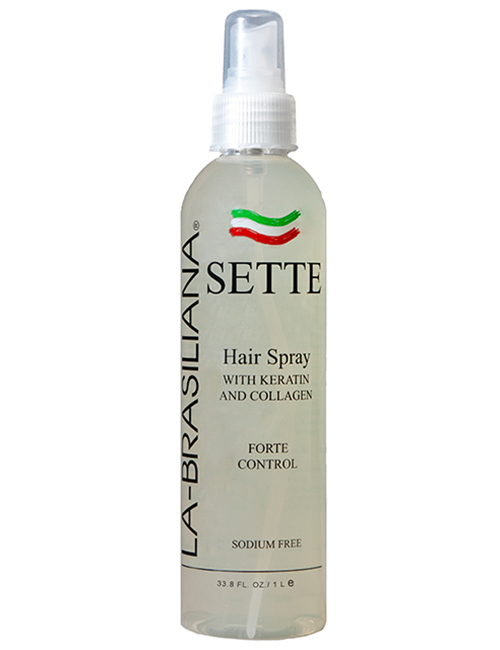 A temporary solution for frizz and uncontrollable hair. 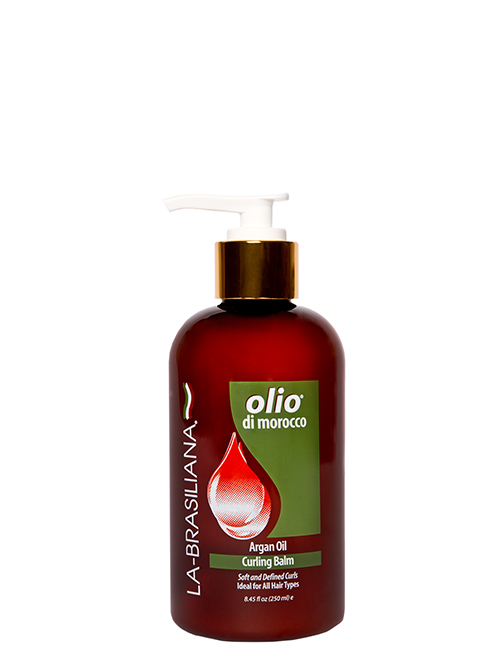 A wonderful product with great results. 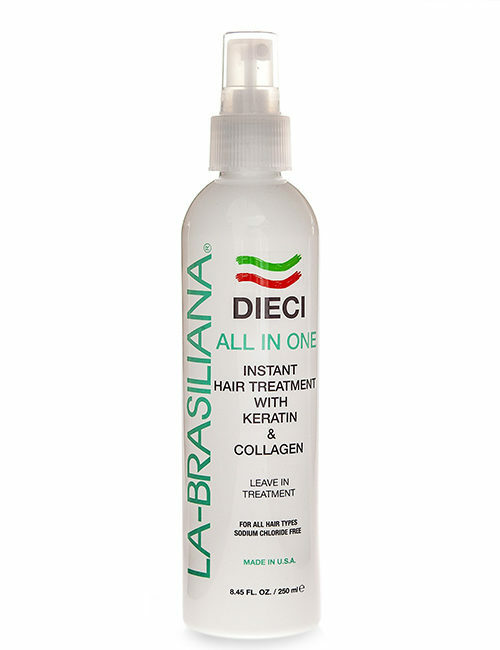 Shampoo and towel dry hair, Spray in Dieci and work into the hairstyle to your desired look. Dieci’s role is to penetrate hair and strengthen its structure. Excellent anti-static and detangler.